The rapid pace of change in technology and business today is driving the need for companies to be more adaptive than ever. Standards can help make these transitions easier for companies and aid them in their transformation efforts. This blog is the first in a series that looks at how standards can be used together to help organizations better facilitate the transformations and changes they need to make. In this first installment, we spoke to Marc Lankhorst, Managing Consultant for BizzDesign, about the business imperatives that are driving enterprises to adopt a more adaptive approach to how they do business. Subsequent blogs in this series will explore the practical use of standards for adaptation and transformation. “Enterprise Architecture As A Service” – Why? 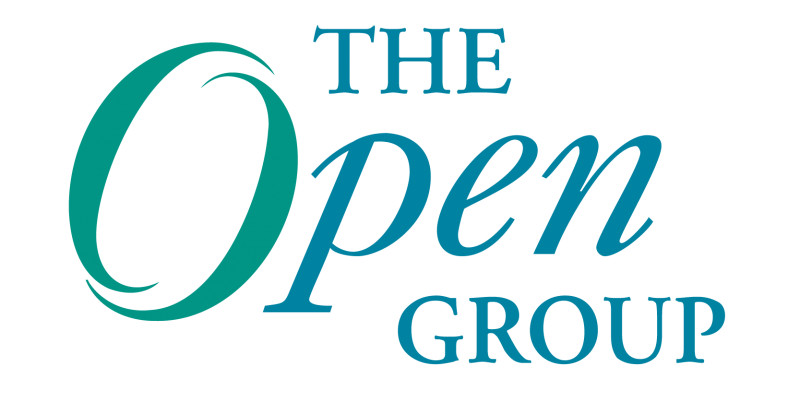 The previous TOGAF® User Group meeting was held by The Open Group was held in London on April 18, 2018. In that meeting a number of very interesting questions were asked by the attendees. One topic in question was “Enterprise Architecture As A Service (EA As A Service)” – was “EA As A Service” considered possible, and/or useful? Great questions! The Open Group TOGAF Standard Version 9.2 was published April 16, 2018. A common misconception voiced by several people at that time was that Enterprise Architecture in general and the TOGAF Standard are barriers to enterprise agility. This paper addresses that misconception by reference to specific sections of the standard; it does not assume the adoption of any specific agile method.